The iPhone 4G must have had a lot of prerelease testing, given the many prototypes that were leaked to various press groups or just found out randomly, but apparently those testers were the 90 percent of the population that favors their right hand. 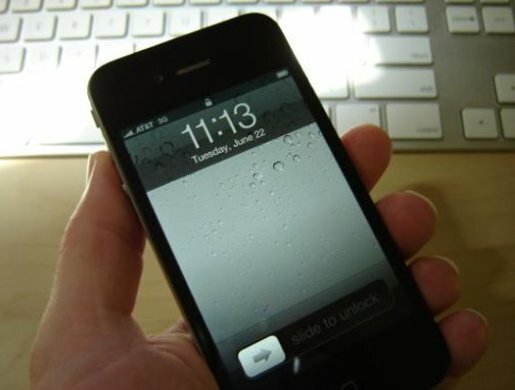 As for lefties, they apparently can’t use the iPhone because their hand placement blocks the phone’s antenna. Now, a left-handed organization in the UK has branded the iPhone as discriminatory against southpaws. This design (or software) flaw apparently hasn’t affected iPhone sales, but you have to feel for southpaws. They’re living in a right-hander’s world in some kind of separate-but-equal world where they get segregated scissors, computer mice, and pencils. In worse-case scenarios, some of them (like myself) end up becoming right-handed in school just because it’s easier to follow the crowd. It’s a sad day when Apple’s “Think Different” doesn’t apply to the leftward.